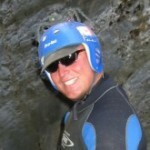 I Started Canyoning In Switzerland after being hired to be a rafting guide. Once the Swiss Guides had taken me out for my first trip I was hooked. I love canyoning and I’m very passionte towards the activity. Canyoning and Rafting Go hand and hand if you ask me, plus being trained in multiple disiplines does not hurt either. "I just wanted to let you know what a fabulous time I had in the Level I course that finished last week. I learned an incredible amount of information and had such fun doing it. Dave Black has an infectious, tangible passion for the canyons. Being in his class was a priviledge. Rarely have I met such a capable man. I felt completely secure and comfortable in his presence. He's the kind of guy you believe could cook you dinner, fix a radio and build a quonset hut from a couple of carabiners and some webbing. No doubt he has forgotten more about canyons and climbing than I will ever know. It is such a gratifying discovery to realize how much you don't know about something. 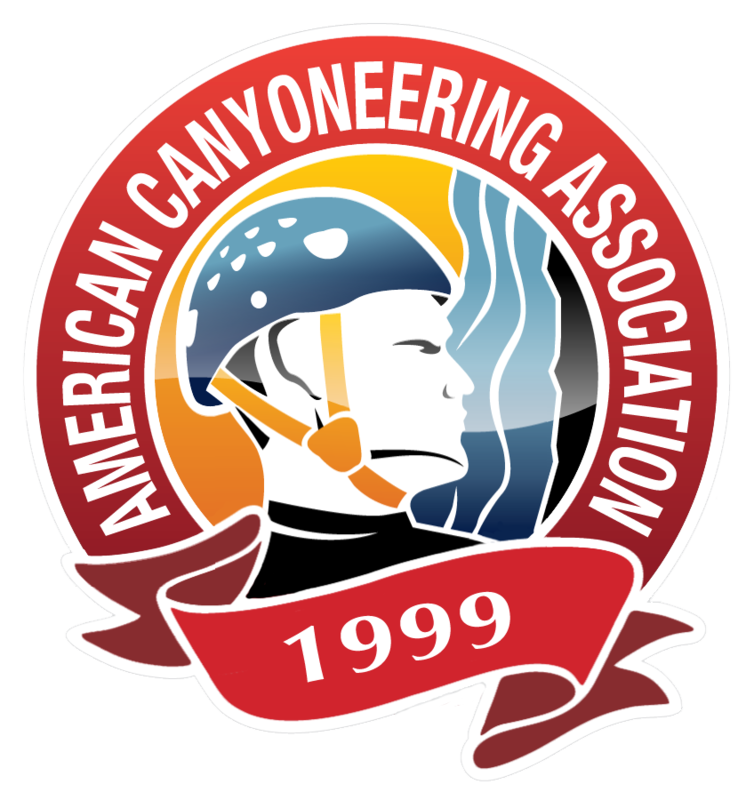 I have a long way to go, but I am genuinely looking forward to more canyoneering. Thanks very much for a great course." "All I can say is WOW! Terrific course. I had already taken a course from a private guide service and was concerned I might not learn anything new in the ACA basic course. My concerns were totally unfounded. I paid half as much for the ACA course and learned at least twice as much. By my math that's four times the value. Keep up the good work, ACA."